How a family from Caronport, SK changed Christmas. 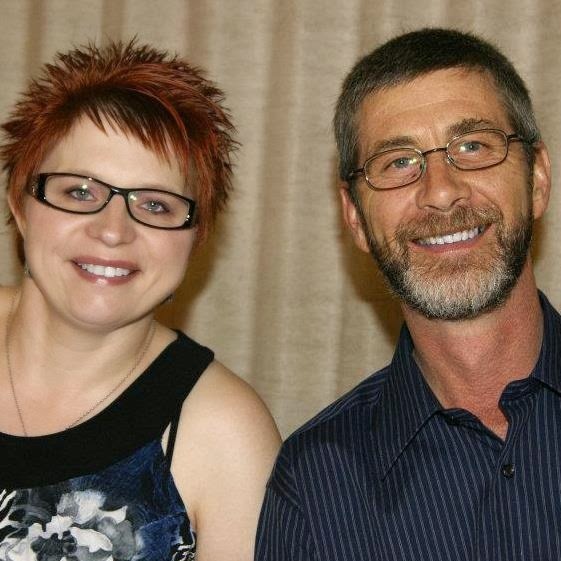 Meet Stan Potts of Caronport, Saskatchewan! Stan may live in a small prairie town, but he and his family are making a big impact on the other side of the world. Engaged in local charitable initiatives and global mission, Stan tells how his youngest daughter, Barbara, “got their goat” with the FH Gift Guide. “My youngest daughter, Barbara, went on a summer mission trip with Teen Missions International (TMI) when she was just 12. We really didn’t have the means to pay it all — it seemed like almost an impossible task for a twelve year old girl. We did lots of different fundraisers, one of the most successful was the goat raffle — a lot of fun! “Barbara did manage to raise her support and she went on that mission trip. She came home a changed girl, and her experience had a profound impact on the whole family. “Barbara announced that she didn’t want any Christmas gifts for herself but she wanted us to use any money that we’d spend on her on “living gifts.” It sounds simple enough, but as you might imagine, it caused us all to sit back and re-evaluate. “As much as we say that Christ is “the reason for the season” and as much as we even think that the things we do to celebrate are all centered on Christ, when Barbara asked us to do that it was really tough — it caused a lot of debate among us. We couldn’t, of course, just do it for Barbara and continue with the regular regime for the rest of the family; we had to be all in. “At that time I think we were subscribed to the Western Producer, and I’m pretty sure we received the FH Gift Guide with it. We receive gift guides from other organizations as well, and there are so many charities now that offer the same. I’ve never stipulated for my children who they “shop” with, but for myself, I did all the research I could on FH and I really like the matching programs when they are appropriate.